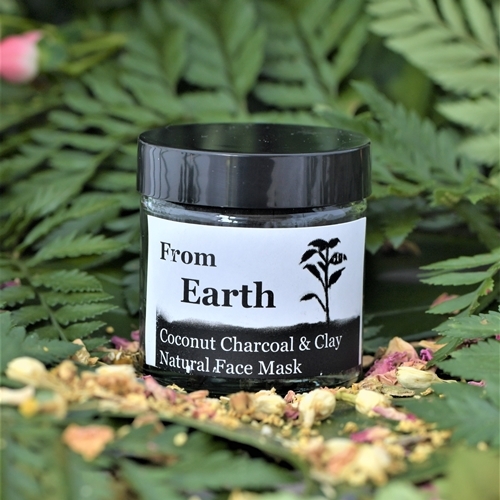 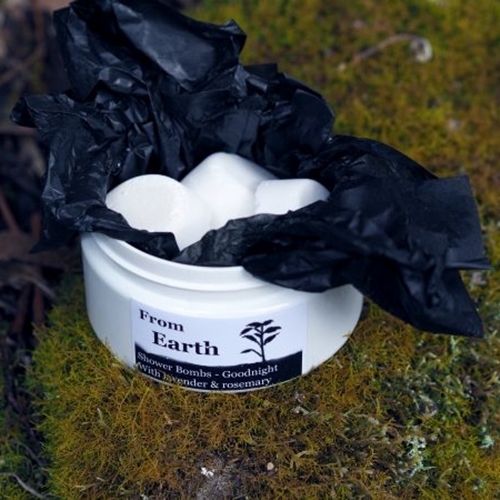 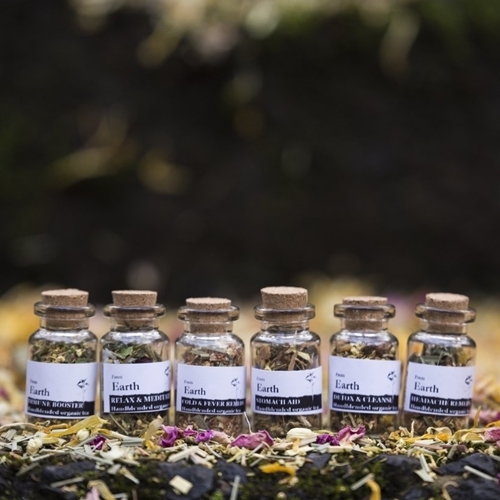 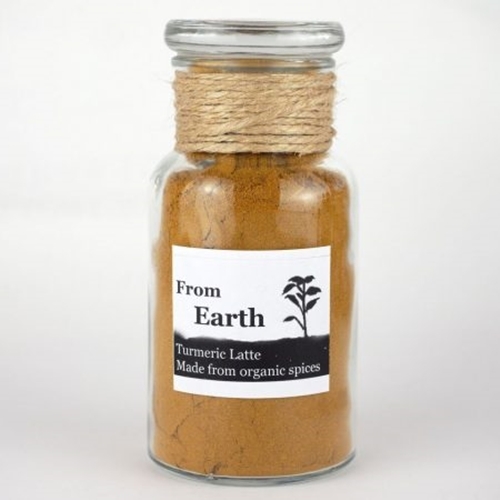 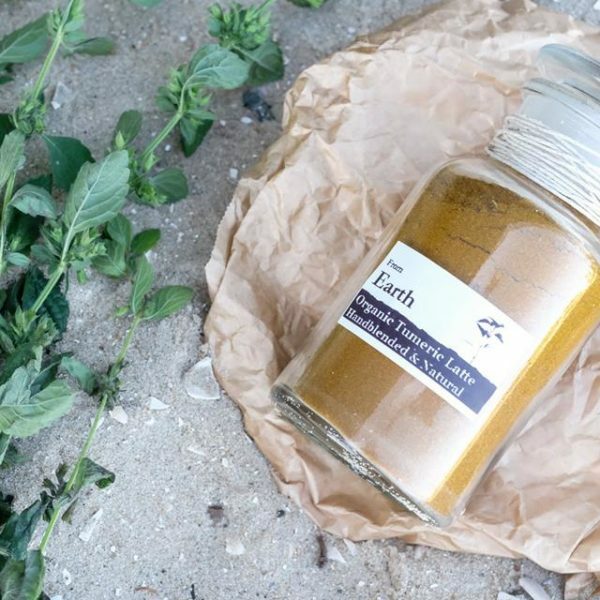 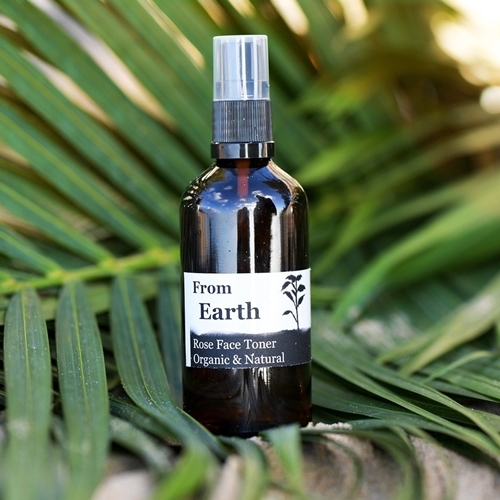 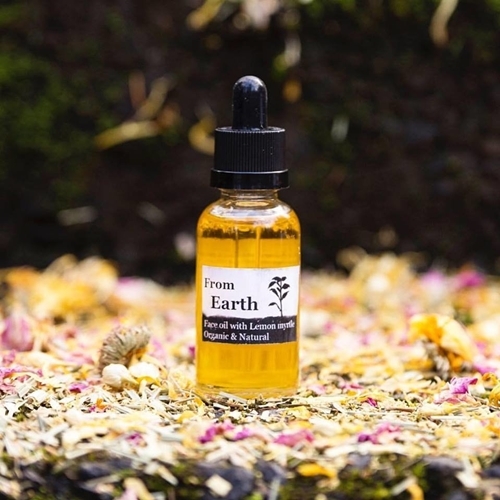 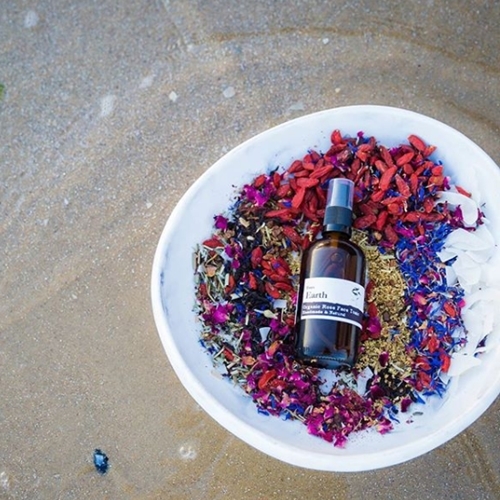 From Earth was developed to supply natural and organic skincare. 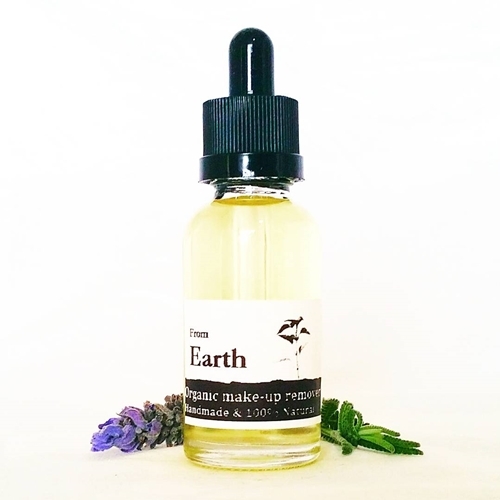 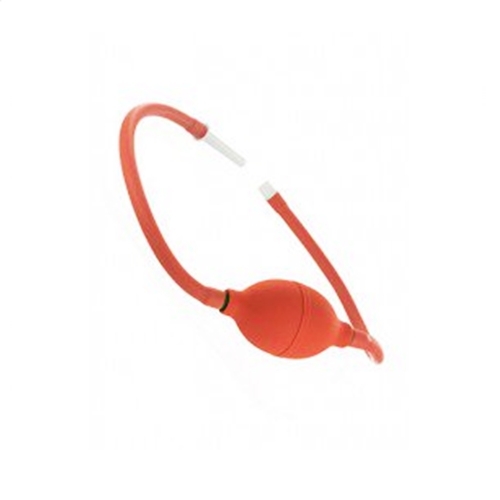 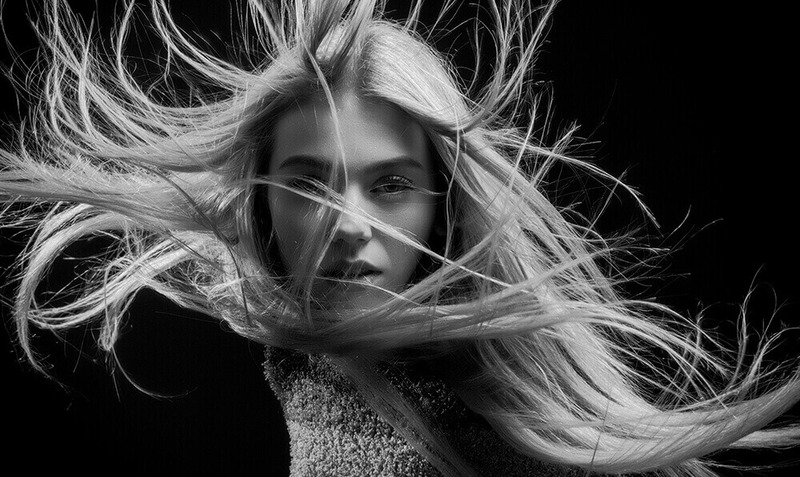 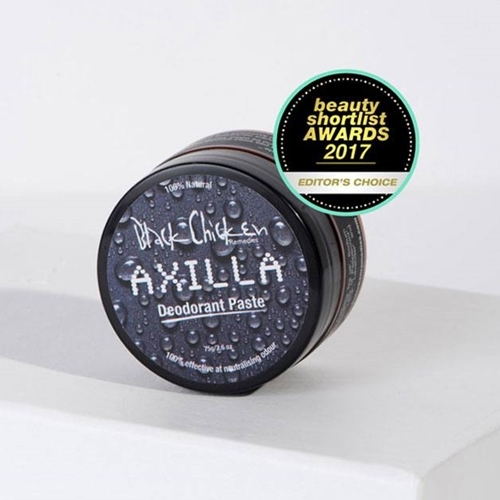 All of their products contain chemical free and cruelty free ingredients. 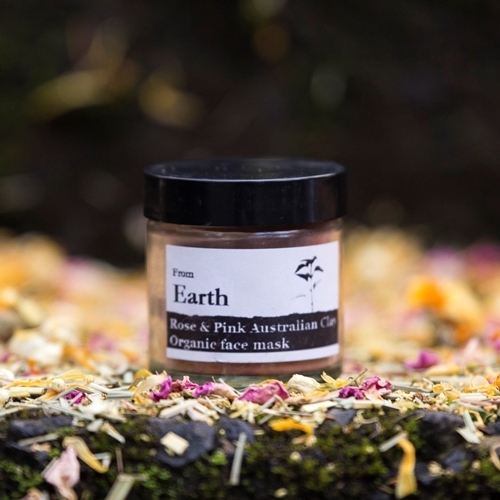 And are handmade in Melbourne! 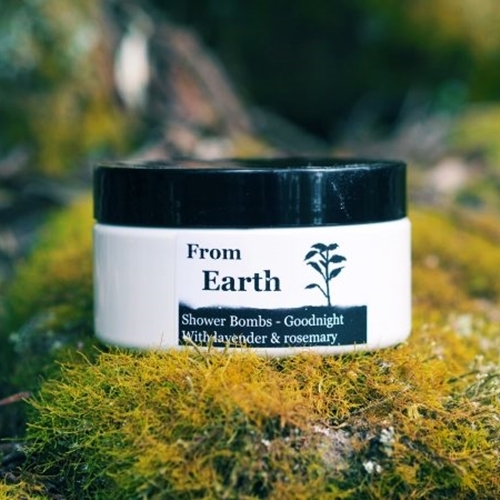 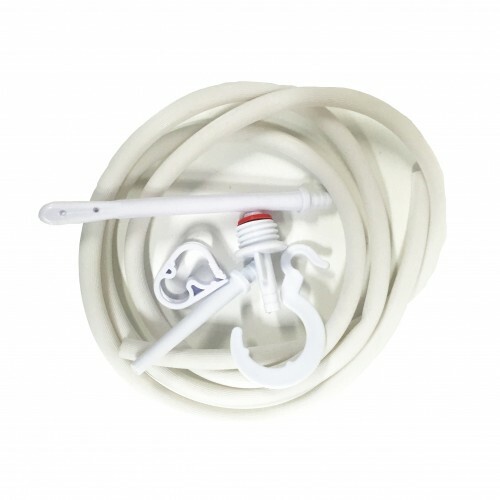 From Earth mission’s is to go back to basics and produce products embracing the beautiful things that nature has to offer without any artificial additives and unnatural preservatives . 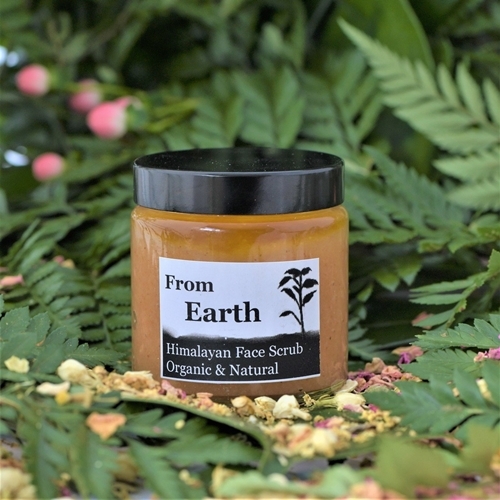 All products are hand crafted using natural ingredients including, oils, butters, wax, herbs, clays and flowers. 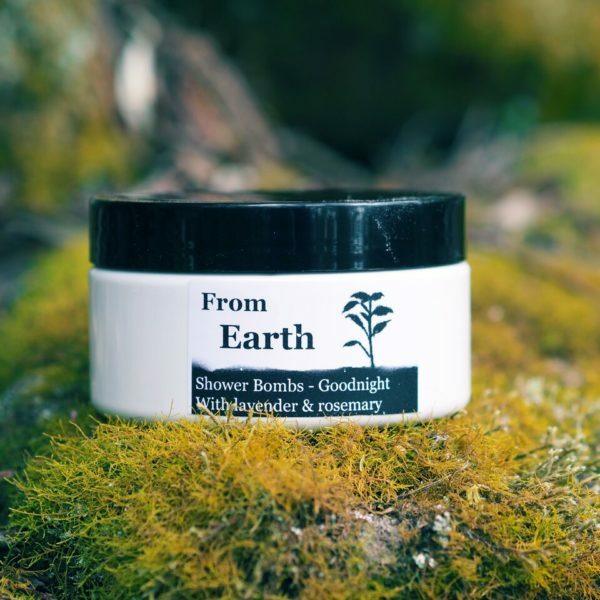 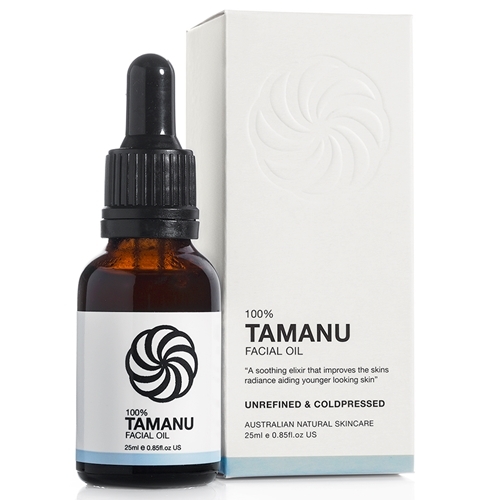 They built an extensive line of skincare products using ingredients that are delicately chosen to contain bountiful vitamins, minerals, antioxidants and other properties that will help repair and reinvigorate your skin and hair.